While practitioners can gain many clues into your health by asking about symptoms and performing any relevant physical exams, in some cases it may be beneficial to perform tests. The lab tests require a simple finger-prick blood draw, performed in office. *Note: cortisol testing requires a saliva sample. As you would expect, prices vary depending on the test required. 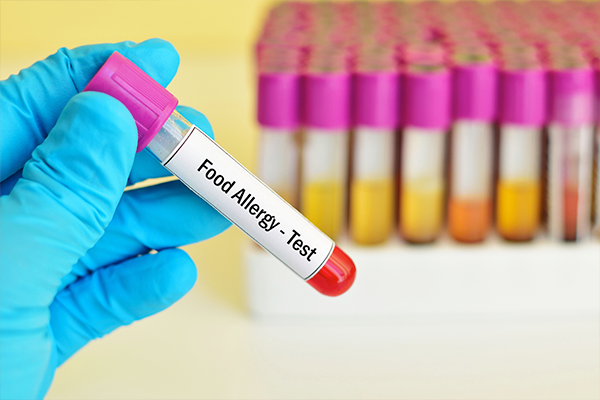 If you feel that you would like to access one of the tests listed above, please contact us and ask to speak to Heather Thomson, Naturopath who will be able to advise you on the best way to proceed.